Disney Channel’s “Adventures in Babysitting” is now the top cable TV movie of 2016. The television film’s June 24 premiere hauled in 4.8 million total viewers with the benefit of one week’s delayed viewing — that’s up 41 percent from “live”/same-day tune-in. There have been at least 20 cable TV movies this year, Disney told TheWrap. “Adventures in Babysitting,” Disney Channel’s 100th original movie, can also claim the top slot for any cable TV telecast year-to-date among kids and tweens. Disney Channel offered the movie one week prior to its linear television premiere across its Video-On-Demand and Disney Channel app, consistent with strategy. 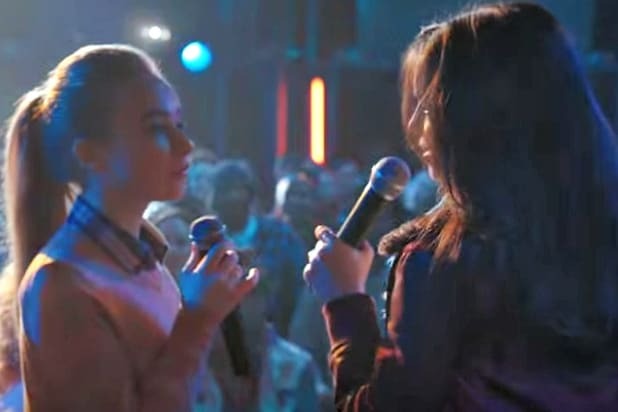 “Adventures in Babysitting” delivered an additional 3.1 million consumer engagements on Video-On-Demand and the Disney Channel app since June 17. For its U.S. premiere and seven encores, “Adventures in Babysitting” reached 15 million total viewers, including nearly 7 million kids 6-14. “Adventures in Babysitting” is Disney Channel’s 100th original movie. The re-imagined version of the 1980s film of the same name stars Sabrina Carpenter (“Girl Meets World”), Sofia Carson (“Descendants”), Nikki Hahn, Mallory James Mahoney, Max Gecowets, Jet Jurgensmeyer, Madison Horcher and Kevin Quinn (“Bunk’d”). 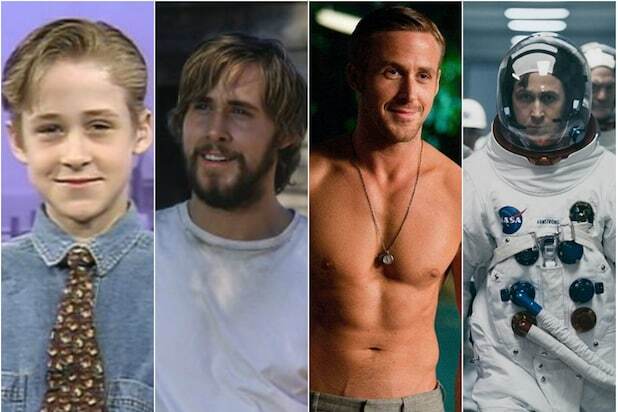 It was directed by John Schultz (“Like Mike”) and written by Tiffany Paulsen (“Nancy Drew”). “Adventures” was executive-produced by Michelle Manning (“Teen Beach 2”); Chuck Minsky was the director of photography (“Mother’s Day”).